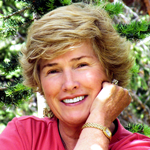 Claudia writes from her own experiences to help others facing similar adversities. Click on the books below to read more about Claudia’s stories and how you can learn from her experiences. 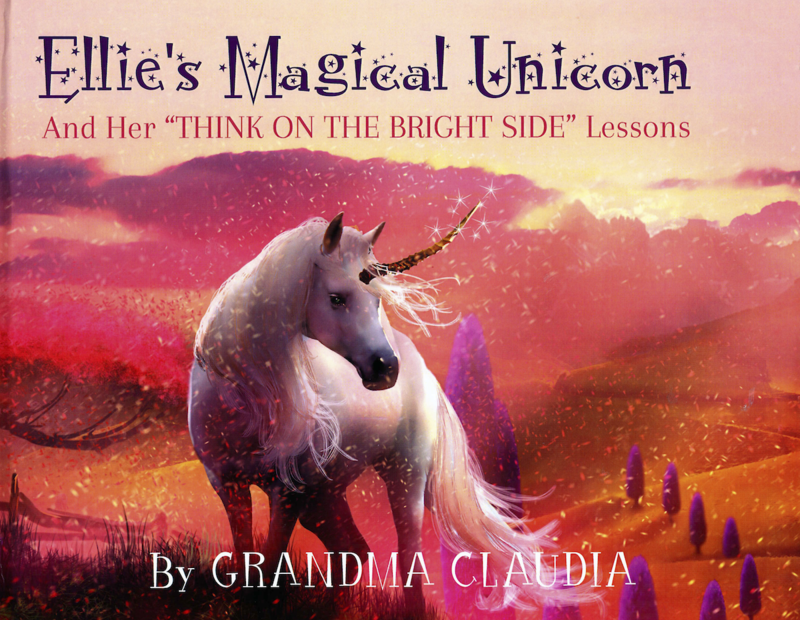 When my six year old granddaughter, Ellie, asked me to write her a book about a Magical Unicorn . . .in winched! I had never written a children’s book. And she wanted . . . children’s fantasy! Yet how could I refuse such an innocent request from a grandchild who thought if grandma could write books, she could surely write one for her. How could I refuse?